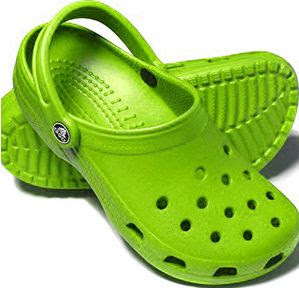 Crocs Sale Up To 90% Off!!! For those of you who love comfortable footwear, Crocs, one of the comfiest shoes around, is having a sale this March 19,20, 21, 22 and I think 23 in the tent beside Rennaissance condominium along Meralco Avenue. I'll bepicking up a pair for my daughter and maybe another one for my nephew. I love Crocs on kids! See you there!